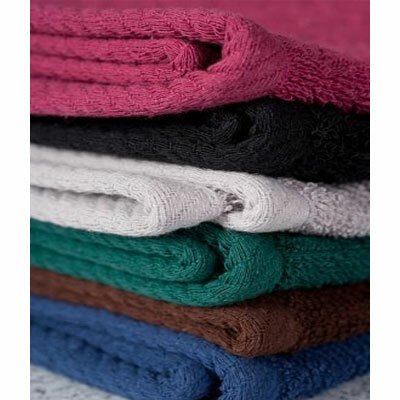 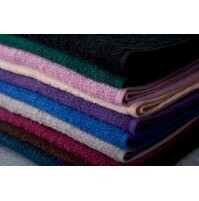 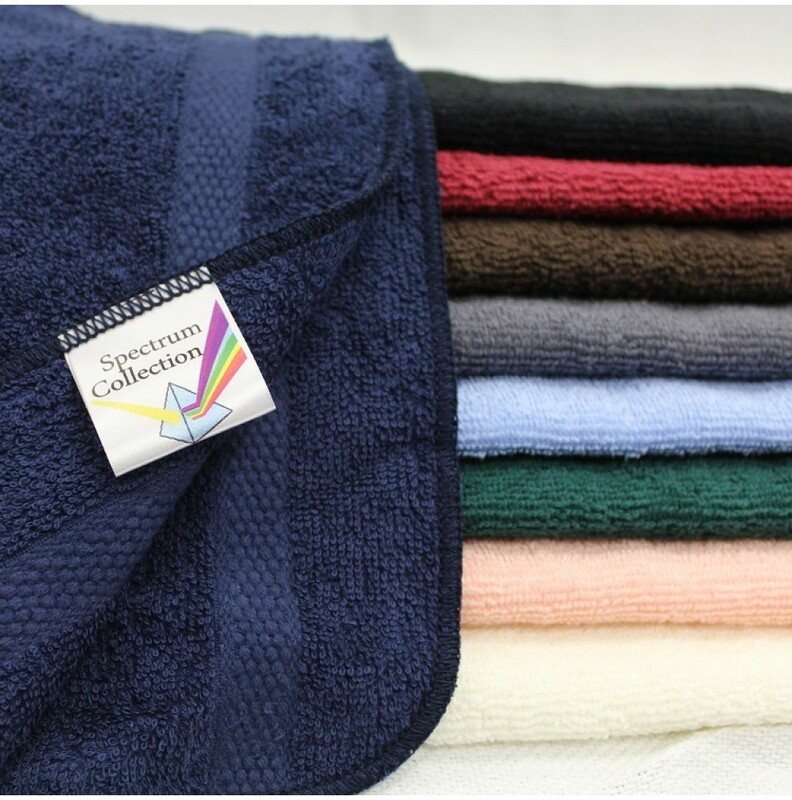 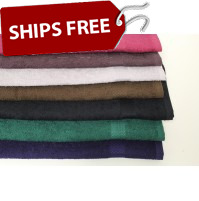 Our Spectrum Towel collection is made of premium 100% cotton 16s Ring Spun yarn with a dobby border. 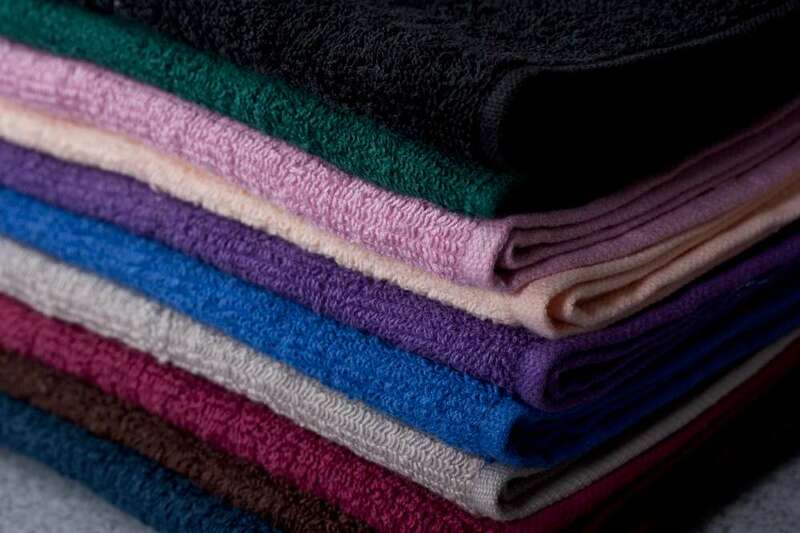 A variety of colors and sizes makes this collection the best in its class. 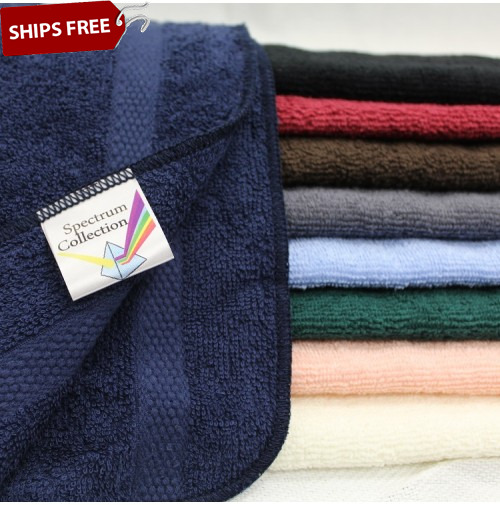 Our Spectrum Hand Towel collection comes only carton packed to ensure that the product is not compressed, which results in exceptional softness.